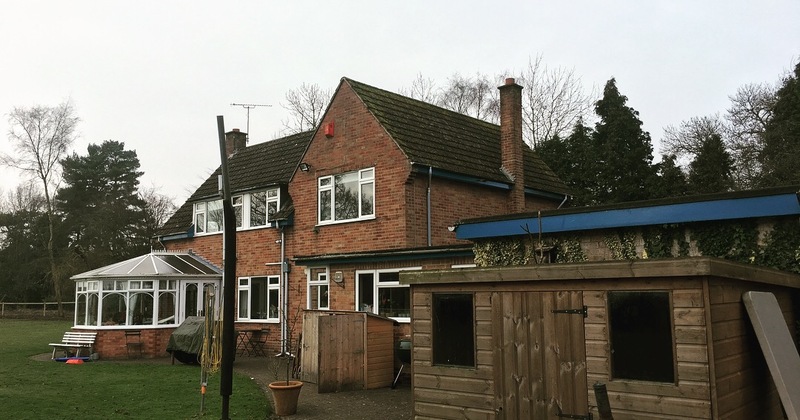 The complete renovation, extension and alteration of a 1960’s styled property in to a modern contemporary home. 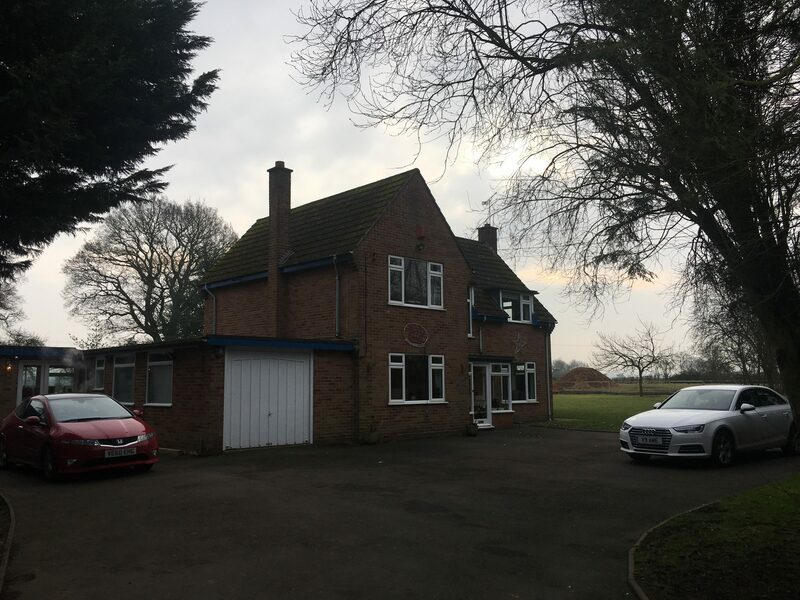 This property in Nether Whitacre, Warwickshire will be transformed into a space suited to modern family living. Large open spaces naturally lit, and snug spaces for relaxing in the evening. The exterior will be rendered with a through colour render and clad with acents of timber cladding. 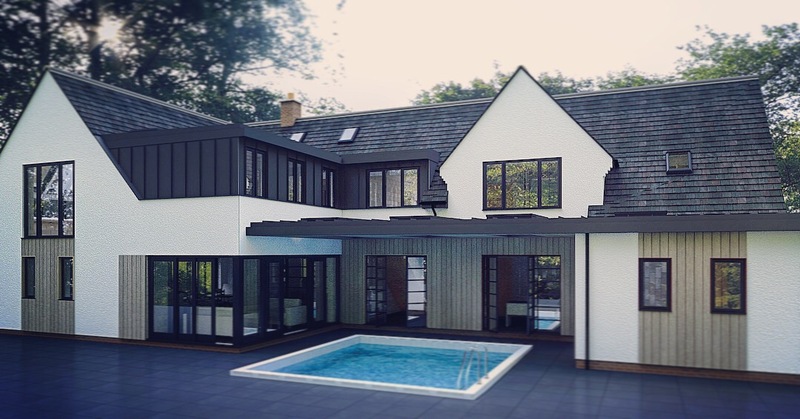 The windows and bi-fold doors will be PPC aluminium finished in Anthracite Grey.